« Pond Clearance and Management. 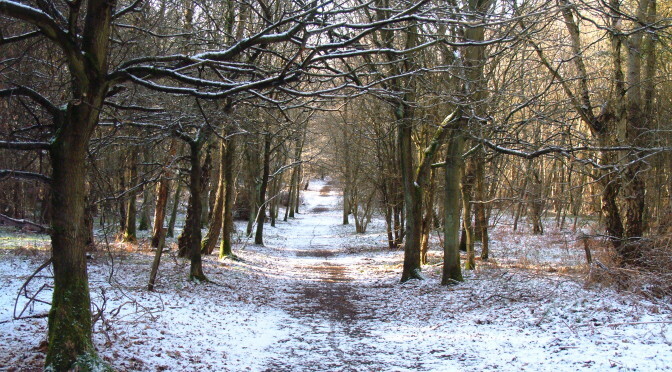 Another winter task day in the wood, run by Warwickshire Wildlife Trust. Originally we would have been hedge planting, but because of the cold weather this will be postponed until next month. Instead we will concentrate on ride management and clearance. Meet at the lower Crematorium car park (on the left by the entrance) at 10:00. We will finish by 13:00. If you can, let George Green know if you plan to attend so he has an idea of numbers. As always, wear suitable clothing and boots/sturdy footwear. The wood is quite muddy at this time of the year as we are all too aware, so wellies are probably a good idea.